The Calgary Girls Choir is looking for volunteers to work its upcoming casino on May 3 and 5, 2019. The casino helps the choir raise substantial funds and is used to deliver their female-focused programming. 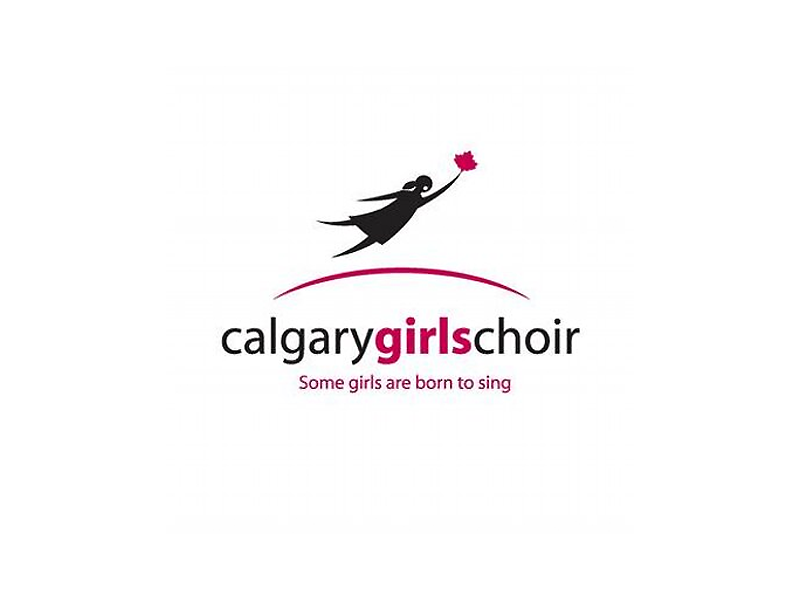 We are asking that interested volunteers contact our office directly by email office@calgarygirlschoir.com.